Do you really need a support group when you're having twins? With other pressing concerns, such as medical complications and financial constraints, many parents probably wonder why this should be such a priority. However, it is invaluable to get connected with other people who have experienced the same challenges, anxieties, and stresses. Time-tested parents of multiples have the experience to answer the questions and provide solutions to the problems that expectant parents are worrying about. What Will a Twin Club Do for You? There are numerous benefits to joining a club for parents of multiples. Some are immediately obvious: reassurance and advice from other parents, contact information for medical professionals in the area, answers to questions and concerns, access to good deals on gently used baby equipment, etc. Others are less tangible, but nonetheless meaningful: lifelong friendships for you and your multiples, a social outlet, parenting support, and networking opportunities. A club library, offering books, magazines, videos and other publications about multiples. Buddy system, pairing expectant moms with experienced parents. Fun social gatherings for moms and/or couples. Yard sales, with opportunities to buy and/or sell clothing and equipment. Service projects that benefit the community. Participation in conventions on a regional, state or national level. Playgroups for children of all ages. Access to experts, professionals, and other guest speakers at meetings. For Americans, the first place to start is with Multiples of America, also known as the National Organization of Mothers of Twins Clubs. 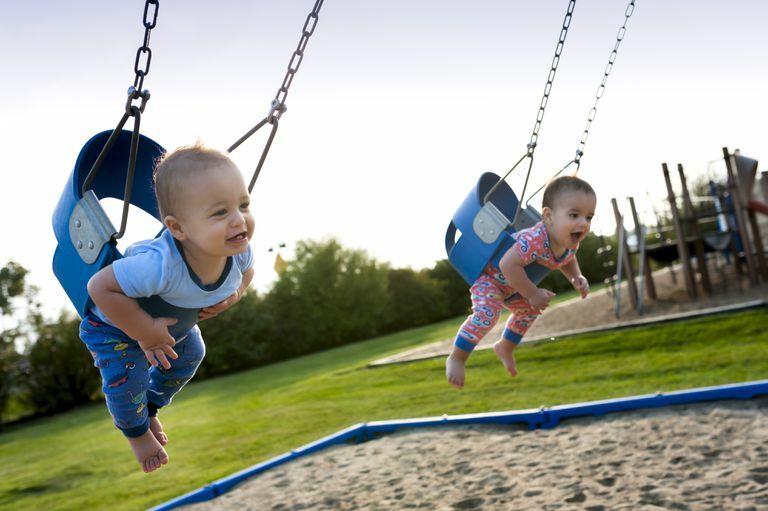 This network connects more than 300 local clubs across the United States, representing more than 25,000 member families with twins, triplets, and quadruplets. It includes clubs designated Mothers of Twins Club (MOTC), Mothers of Multiples Club (MOMC), or Parents of Multiples Club (POMC). Their website offers several options for locating a club in your local area. Search by zip code. Most listings detail exactly which regions and neighborhoods they serve; there may be more than one organization in your area, so you can determine which one is most convenient to where you live and work. If you still can't find anything in your area, don't give up. Not all clubs are associated with the NOMOTC; many more are independent. Your obstetrician or hospital may have contact information, or you may have to do some searching through the phone book or online. If you're not in the US, multiples clubs exist all over the world, in countries such as the United Kingdom, Australia, Canada, Ireland, and South Africa.